Delivers endless color services – color balancing, toning, grey blending / coverage, color correction, glossing service, lowlights. 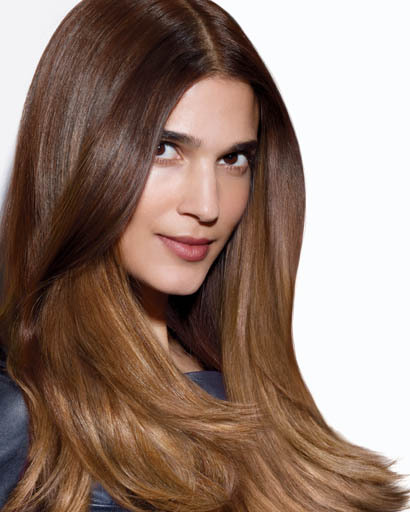 Finally… Color Perfection for Compromised Hair. Zero Lift. Non-Alkaline Acid Technology. Zero lift, long-lasting shades that won’t go dark and stay seamless scalp to ends.